Recently, on a lazy Sunday morning, the internet broke with the news of Ranveer Singh and Deepika Padukone’s wedding. Ranveer Singh and Deepika Padukone took to their respective social media handle to officially announce their wedding dates, i.e. 14th and 15th November. Sharing the dates of their wedding, on their respective social media handles, Deepika and Ranveer informed, “With the blessings of our families, gives us immense joy in sharing that our wedding is set to take place on the 14th and 15th of November, 2018. We thank you for all the love you have showered upon us over the years and seek your blessings as we embark on this incredible journey of love, loyalty, friendship and togetherness. Lots of love, Deepika and Ranveer”. According to the reports, Bajirao and Mastani will tie the knot at Villa Del Balbianello which overlooks Lake Como in Italy. The wedding ceremony will be a private affair. If we believe the rumours, Ranveer and Deepika have invited only four Bollywood friends including Shah Rukh Khan, Sanjay Leela Bhansali, Farah Khan and Aditya Chopra to their wedding. In fact, the lovebirds are set to have two weddings - North Indian and South Indian style. 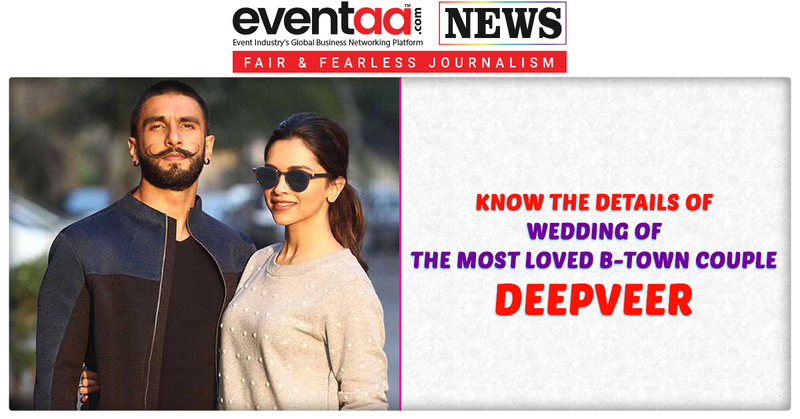 As Ranveer is a Sindhi-Punjabi and Deepika is from Karnataka, the marriage will take place in accordance with two rituals. Reportedly, on 14 November, according to Kannadiga rituals and on 15 November it will be as per Anand Karaj. The couple is not just having two weddings, but two receptions as well. The couple will host a reception in Mumbai for their B-Town friends on 1 December at the Grand Hyatt. Deepika and Ranveer’s Mumbai wedding reception is expected to have more than 3000 guests. However, before that, the couple is planning to host a reception in Deepika's hometown. Now, according to a report, the couple has also planned a reception in Bengaluru where Deepika’s family is based for her family’s close friends and extended family members. 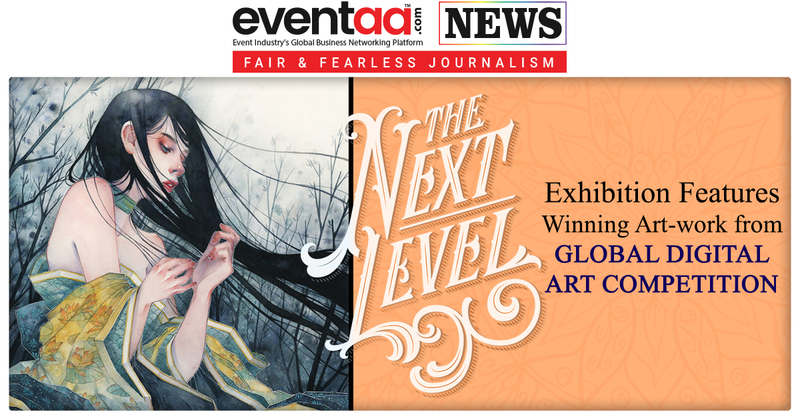 The reception will take place on 21 November at “The Leela Palace” hotel in Bengaluru. According to the reports, the couple has booked the ballroom of “The Leela Palace Hotel” for the grand reception that will have Deepika's extended family and close friends in attendance. Bollywood's most loved couple will leave for Italy on 10 November. The pre-wedding festivities will kickstart with the sangeet ceremony, followed by a Kannadiga style wedding on 14 November and the North Indian one on 15 November. Their North Indian wedding will be followed by a post-wedding party.